High Quality films, Music, and Media. The Unlicensed Professionals – Samantha Fairley and Catherine Imperio! Leaving him with… Unfinished Business. It’s URGENT that he RISE to the occasion and get reconnected as soon as possible – No matter what, or who, stands in his way. #tbt to a screenshot of #safetymeetingproductions movie, #BlueBalls. In this clip, @lahorrorcom experiences a nightmare we can all relate to: no internet connection. Written/directed by @alexnapiwocki And available soon on DVD, part of the @tromateam produced #Grindsploitation4! On set today with @lahorrorcom and @jamescullenb filming #CaliforniaParanormal! *NEW PROJECT* Dropping this Wednesday! 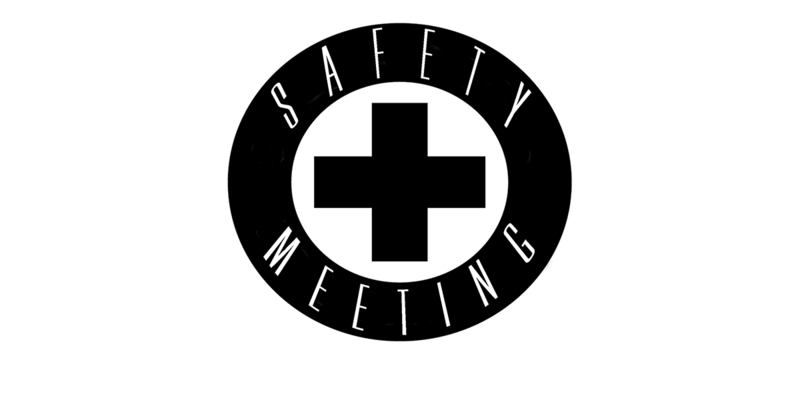 To celebrate some new #safetymeetingproductions content, we thought we’d share this new logo prototype. Double click that logo to show us some love and be sure to watch us here come Wednesday to share our new project! Safety MeetingProductions in full effect at @creeplosangeles latest event, #Lore. Spoiler Alert: it was amazing!